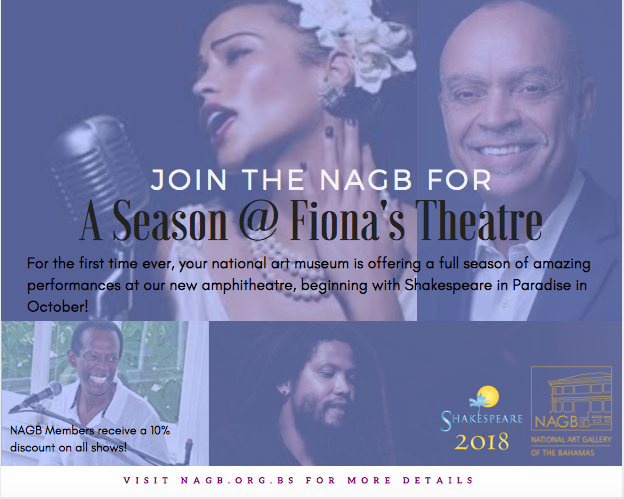 Native Stew :: Bahamas News: The NAGB brings you "A Season at Fiona's Theatre"
The NAGB brings you "A Season at Fiona's Theatre"
Fall into the performing arts at the NAGB with the premiere of "A Season @ Fiona's Theatre." In partnership with Shakespeare in Paradise, the museum kicks off the season with two incredible performances on Tuesday, October 9th and Thursday, October 11th and NAGB members get a discount on all Shakespeare in Paradise tickets! A Season at Fiona's Theatre Begins in October! Our first fall season of 2018 is here! Even more thrilling? Shakespeare in Paradise will be joining us for the season premiere on October 9th and 11th! 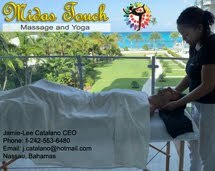 The season will continue to bring the "fiyah" into November and December, warming those cooler fall nights. Discover the joy of the performing arts at the NAGB! Four Galleries. Four Great Exhibitions. 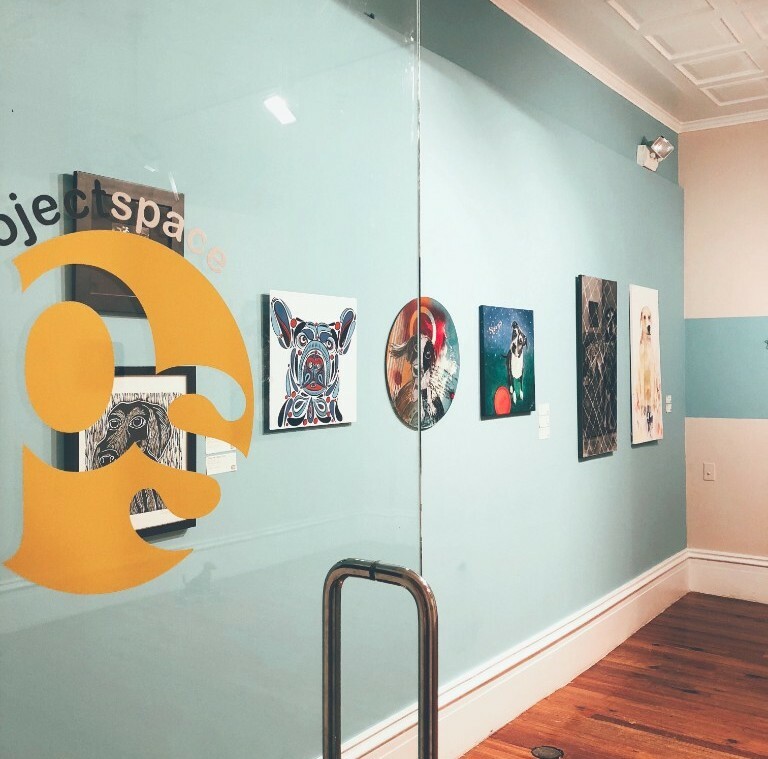 With four incredible, fun, engaging, challenging and dynamic exhibitions currently on view at your art museum, the NAGB has something for everyone! 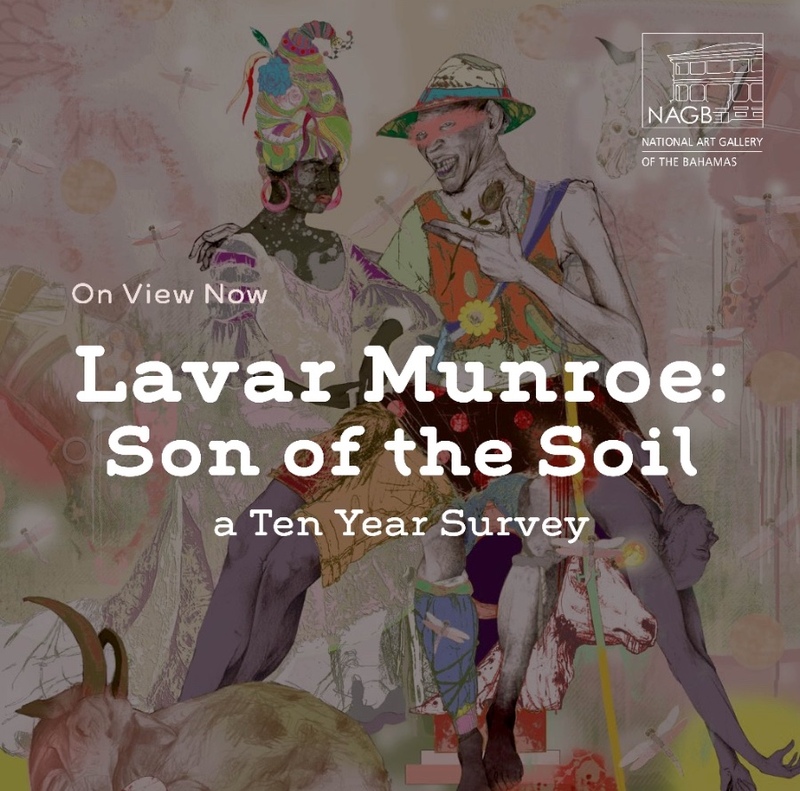 From the top left corner, clockwise: "Lavar Munroe: Son of the Soil"; "Potcake Exhibition"; "Hot Water"; Hard Mouth: From the Tongue of The Ocean." Art lives at the NAGB. Membership matters, now more than ever! The NAGB is incredibly excited to announce a new benefit to members at every level! Love theatre? The performing arts in general? 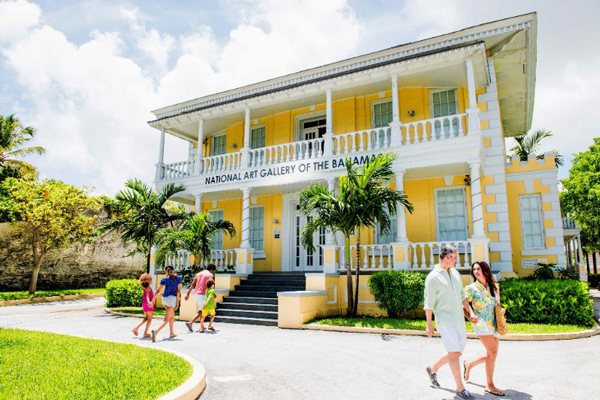 Well your art museum and Shakespeare in Paradise have partnered this year and we are passing on the benefit of a 10% discount on their entire 2018 Season. That includes programming at Fiona's Theatre and at The Dundas! 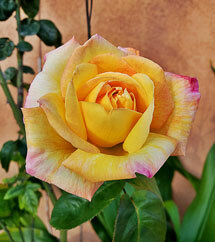 For showtimes visit: http://shakespeareinparadise.org. 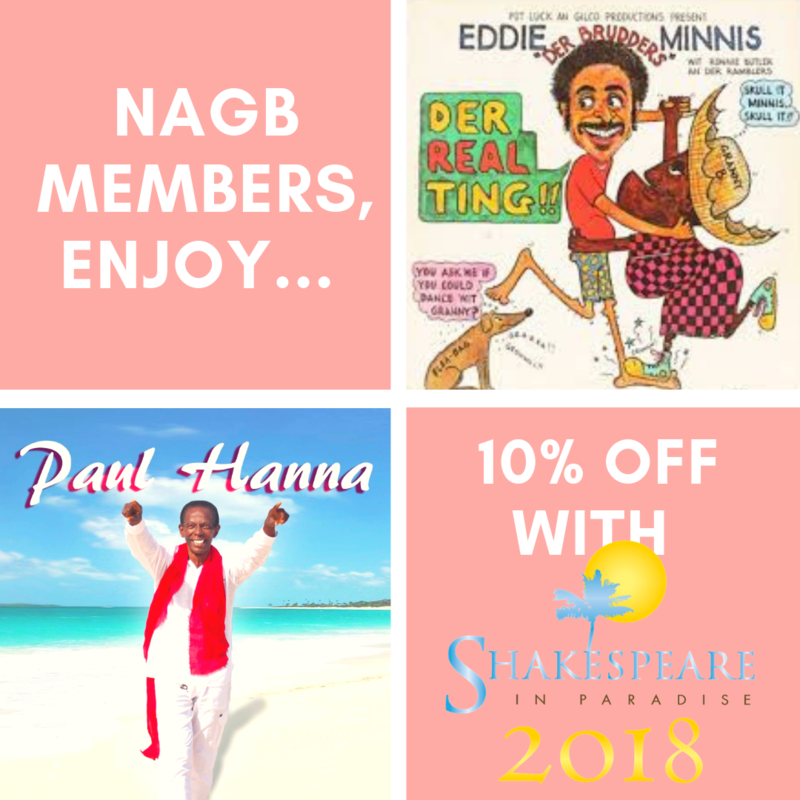 Simply present your NAGB membership card at the time of purchase and get set to enjoy a wonderful night of Bahamian theatre. Want to purchase your tickets online? Well, there's a code just for you. Contact our Mixed Media store at 328-5800, provide your name and the show you'd like to attend and the appropriate discount key will be given to you. Make no mistake, the NAGB wants to give you more. More workshops. More family-friendly fun. More news. More value. All for you. 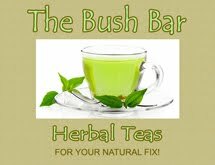 Visit nagb.org.bs/membership/ for details or visit our Mixed Media Store to join. The PE has a cool new feature! The NAGB is incredibly excited to to introduce its very first and very touchable exhibition feature to the Permanent Exhibition Gallery. 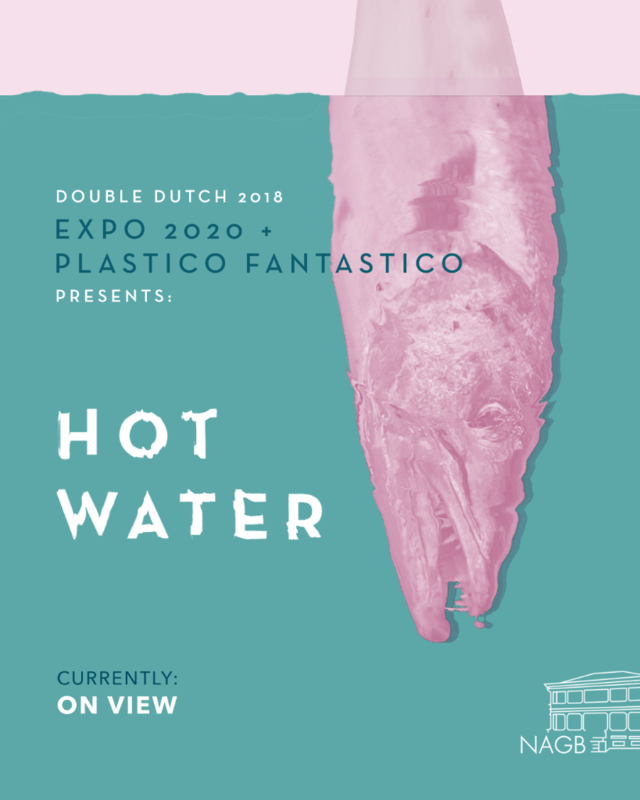 Now patrons of all ages can visit the museum and explore the one-year exhibition in the manner that is most interesting and available to them. 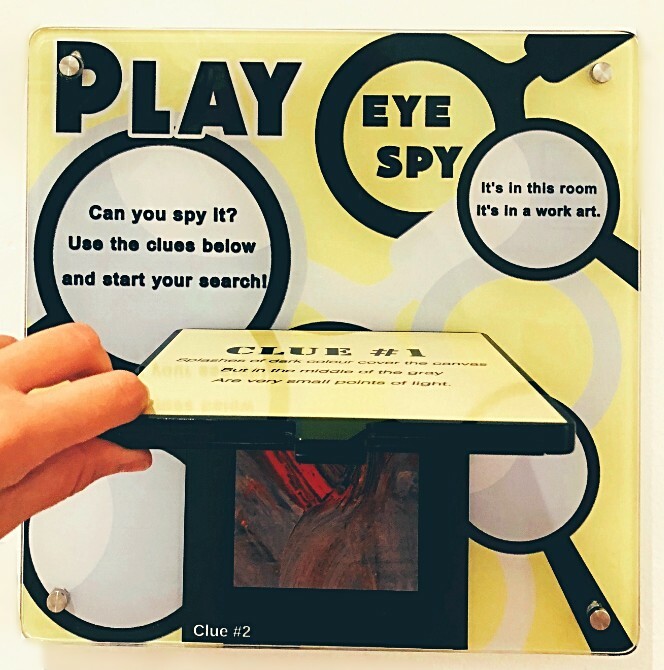 With six "Eye Spy" interactives throughout the galleries, inquisitive minds - young and not so young - can discover Bahamian art in a new way!